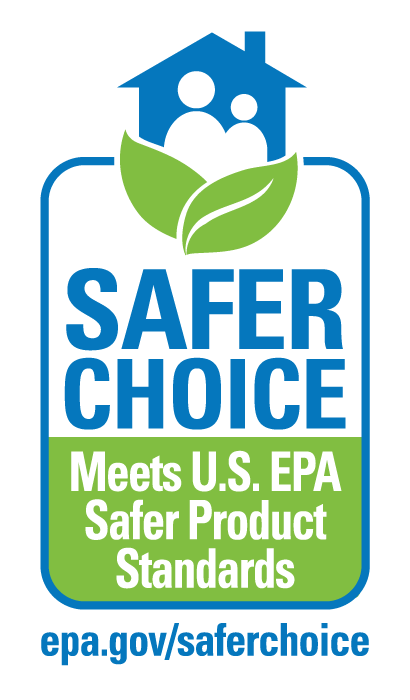 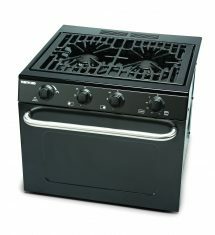 Customer-preferred quality means more for your money - and having what were once custom features now being standard, including: the flame-failure shut-off safety feature, a convenient Peizo oven ignition, sealed burners and a premium Cast-Iron Grate. 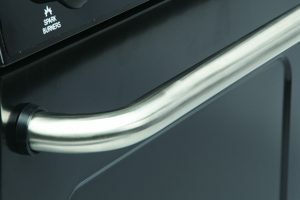 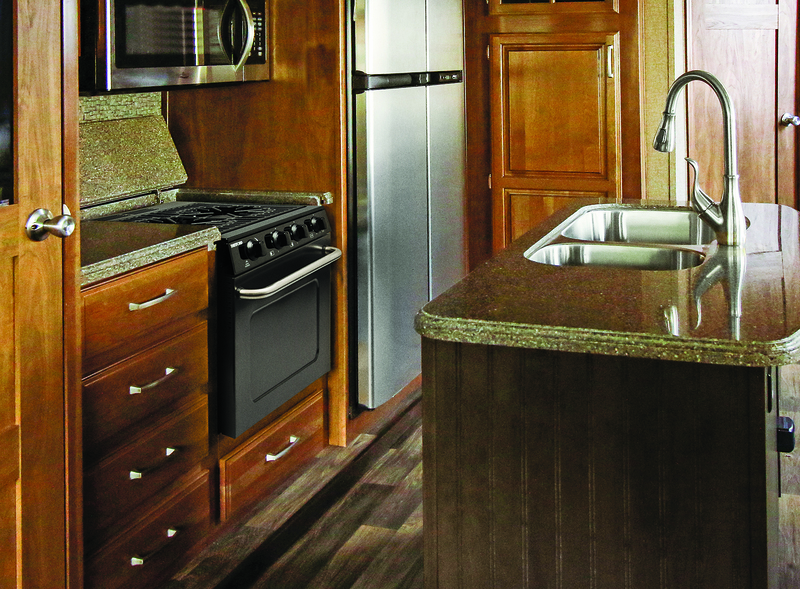 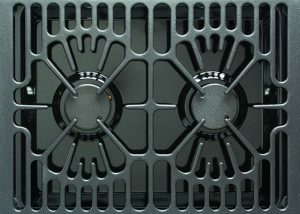 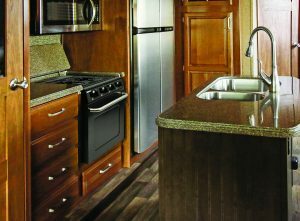 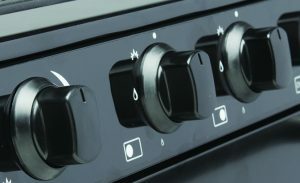 The two burners away from the rear of the cooktop gives you a more flexible installation. 1 x 7,100 BTU Piezo ignition and flame failure shut off 1 x 6,500 BTU/hr and 1 x 9,000 BTU/hr. 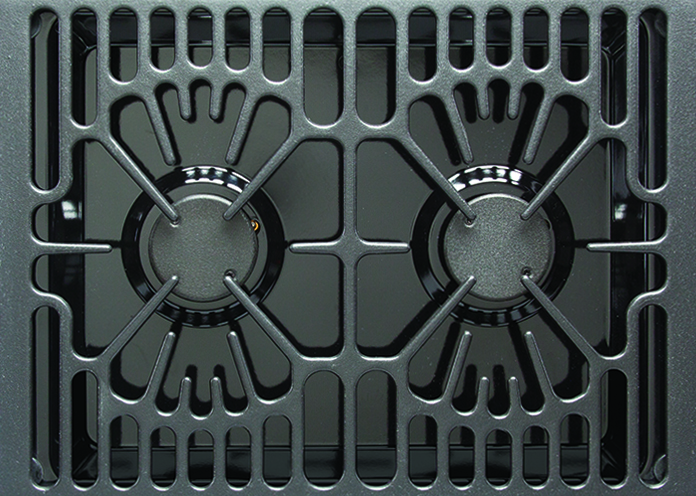 Piezo ignition and flame failure shut off 10.67"
16" H x 20.25" W x 17.75" D 3.5" H x 20.25" W x 17.75" D 56 lbs.